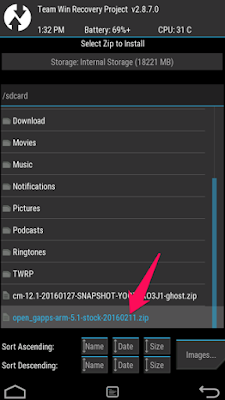 How to install Gapps via any TWRP recovery? many peoples are new in rooting and don't know how to flash gapps through custom recovery.In this guide, we will show you how to install/flash google gapps via twrp recovery with step by step guide. Updated: Gapps for android 9.0 and android Q is added in the list. Before starting we want you to know some basic requirements of install gapps via twrp recovery. 1.You must download right GApps pack download gapps for your custom roms from below link. 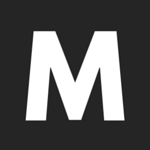 a. Download Google Apps For Android 6.0 Marshmallow. b. Download Google Apps For Android 7.0 Nougat. c. Download Google Apps For Android 8.0 Oreo. 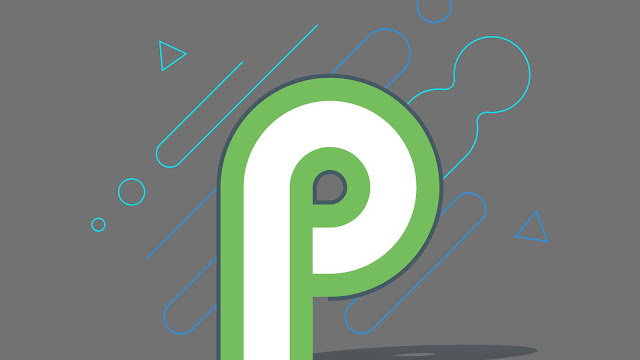 d. Download Google Apps for Android 9.0 Pie. e. Download Gapps for Android Q 10.0.
c.Download Google Apps For Android 7.1 Nougat. 2.You must have twrp recovery installed. 3.Now connect your device to PC and transfer the Gapps pack to the internal memory of your device. 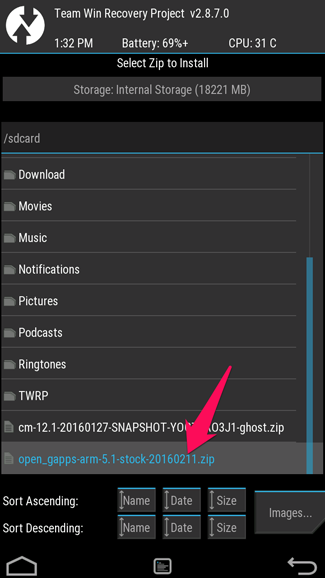 How to install Gapps via TWRP recovery. 1.Boot your device into TWRP recovery mode. (In Samsung phones, where you will have to hold ‘Power + Home + Volume Up’ and for most of the phones it is Power + Vol.Up button). 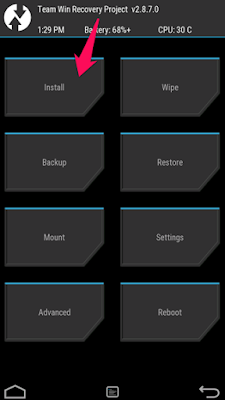 2.From TWRP Recovery menu, tap on “Install” and select the Gapp.Zip file that you have copied in your internal memory. 3.After selecting the gapps.zip file, do “Swipe to Confirm Flash” in the bottom of the screen to begin the Google Apps installation process. 4.This may take some time to install gapps on your device. 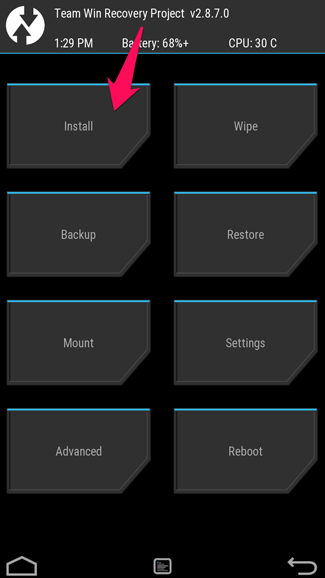 5.Now return to the TWRP main menu and tap the “Wipe cache/Dalvik” button TWRP’s “Wipe cache/Dalvik” button. 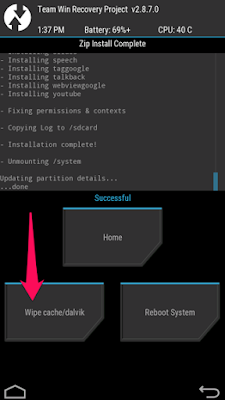 6.Once above steps are done you just need to reboot your device just go twrp main menu and reboot your device.